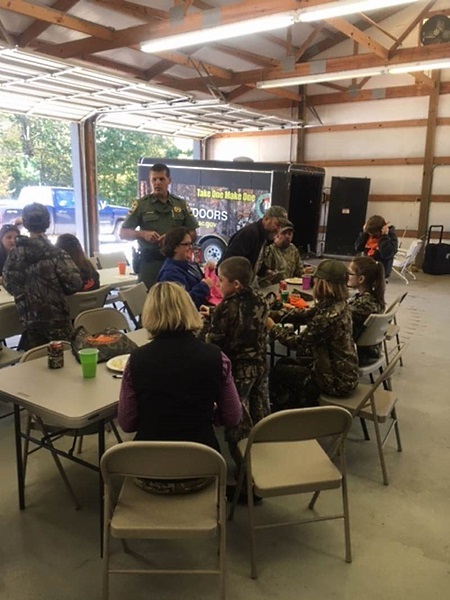 Six SCDNR officers hosted a deer hunt at Clouds Creek Farm in Ridgespring Nov. 4 for five children who have been diagnosed with life-threatening illnesses. 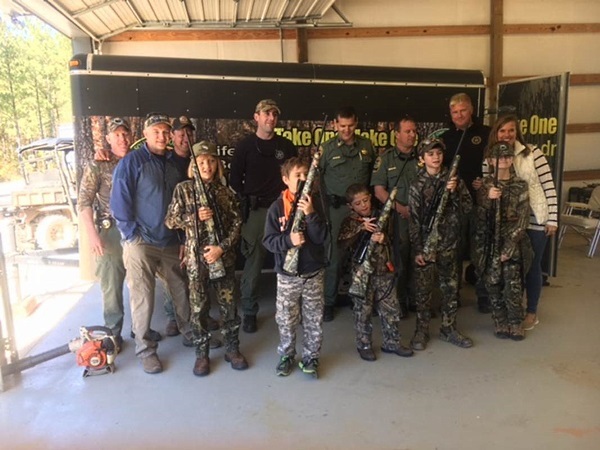 A private donor gave $400 to each of the children's families for medical bills, and the owners of the farm, Dr. David Johnson and his wife Quinn, presented each child with a rifle, scope, sling, and a box of bullets. 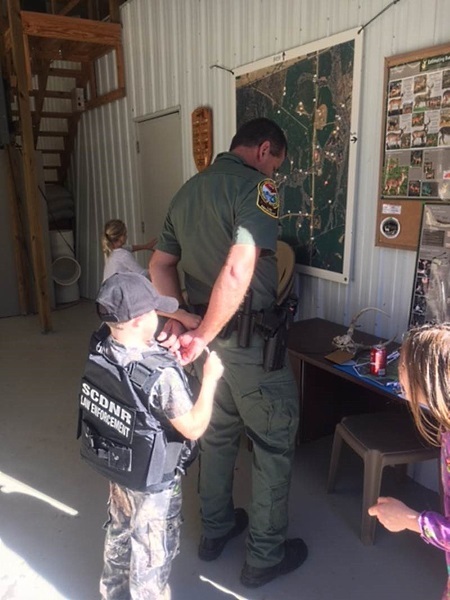 The kids got to shoot at the range, use a fishing simulator, and were then taken to deer stands where they were each mentored by a SCDNR officer. 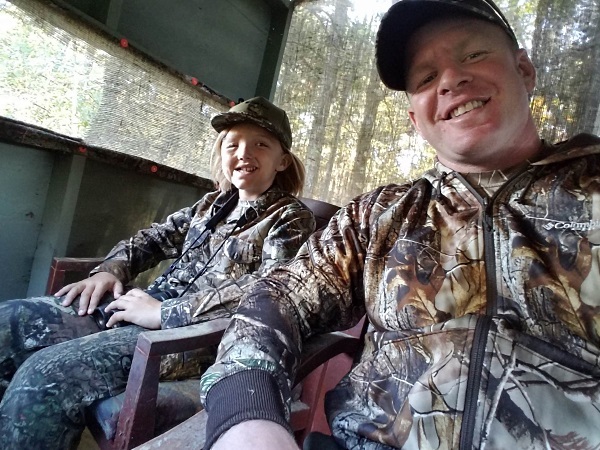 One child harvested a deer, which Sportsman's Acres Taxidermy and Deer Processing in Saluda is mounting for the little boy free of charge! 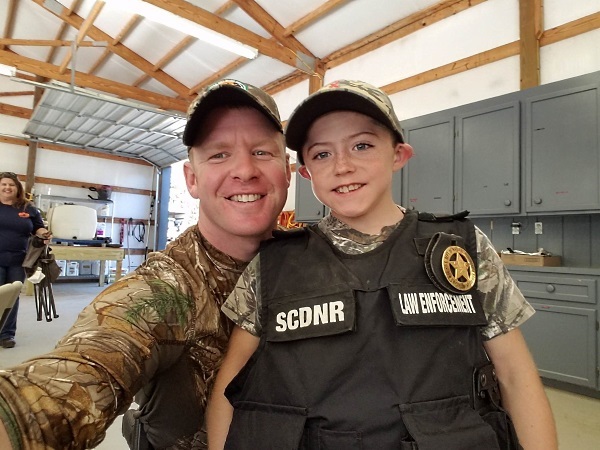 "This is a hunt that is very meaningful to me and I hope that I can continue to do it for many years to come," SCDNR 1st Sgt. Marcus Smith said. 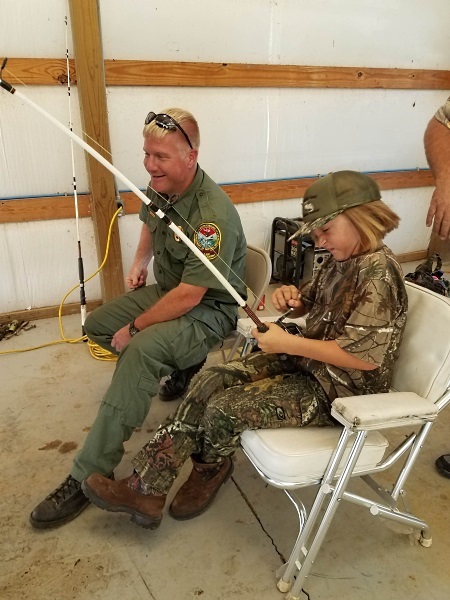 Many thanks to Walmart, Academy Sports & Outdoors, Shooter's Choice, and our officers Marcus Smith, Frank Jordan, Phil Robertson, Ezra Arnold, Brett Bannister, and Trey Baker for making this amazing event possible!